If there is one thing you should splurge on for your wedding day it is photography. After all, in 15 years your photos and memories may be all you have left, and these photographers are some of our favorites. 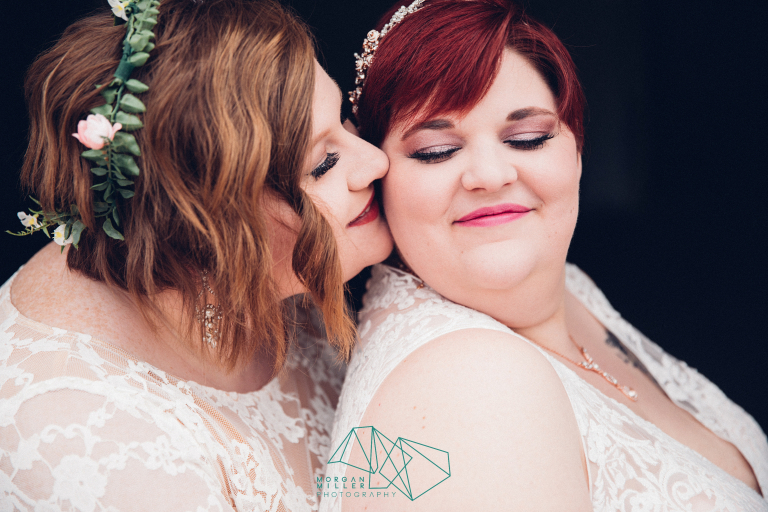 Not only have we had the privilege of working with them on styled shoots and events, but all of these photographers have worked with #realamhbrides which makes them even more special in our hearts. Still looking for your wedding photographer? 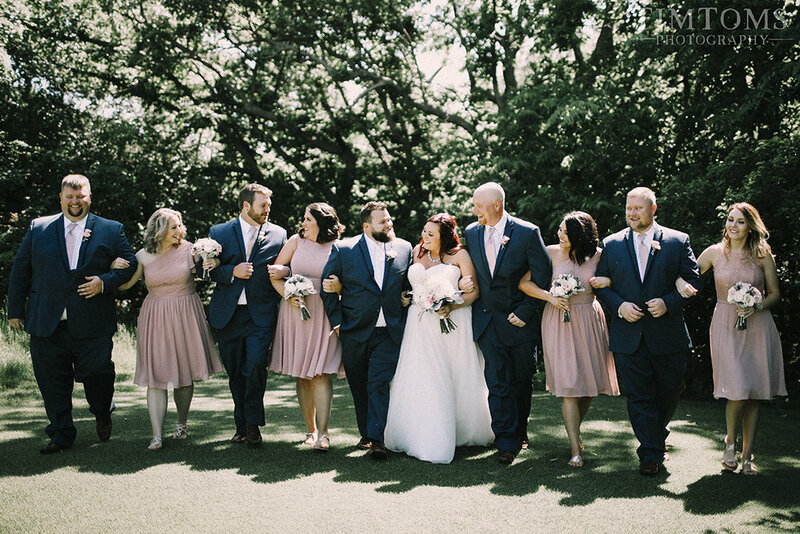 Check out these amazing Kansas City wedding pros, and let them help you create an even more special experience on your big day! Why hello! Personally, I think it is so critical to get to know who is photographing your big day, your family, or your loved one. I have always classified myself as a nerd my entire life. I was the kid who was more interested in figuring out computer programs and coding than shopping or sleepovers. I have gone through many stages of awkward in my life from Harry Potter glasses to the Madeline haircut to the librarian being a friend of mine in middle school. I love collecting books, figurines, and fangirling over video games and television shows. Specifically, the fantasy genre (Supernatural and Game of Thrones anyone?). I am big music lover and have been to dozens of concerts in my lifetime. Barnes and Noble is my happy place and always a spot for me to wander into whenever I need to be cheered up or to relax. I love to travel and find out more on what the world has to offer, however I always come back home to be in my pjs with my two pups. I am one to always make friends and it excites me when I discover connections with new people! Art has always been interwoven in my life and I had never considered myself an artist until I was up on a rooftop in Baltimore at my cousin’s wedding. I remember explicitly my mother pointing out their photographer and telling me that could be me one day. I never considered photographing weddings until many landscapes and abandoned places were explored when I realized how desperately I wanted to include people. But more specifically people in love. The idea of love to me is shameless. Growing up, I had a hard time being myself, and the idea of finding someone that accepts you the exact way you are just sounded so insane to me. Those relationships are what inspire me. I want to focus on what makes the two of you, you! I love giving credit to our beautiful world with wide shots, while also focusing on close, detail, and intimate shots as well. On your wedding day I want to cover every single perfection that involves it, to your table centerpieces, florals, and rings, to your family, friends, and your significant other. I would love to meet you two and learn more about your wonderful story, as long as coffee is involved! Real Images. Real emotion. Minimal posing. MAXIMUM FUN. If you're looking for something a little bit different, then let's chat! For 15 years, Morgan has been documenting the world around her. Whether it was a 1st Birthday, Wedding Day, or on a trip across the desert; the camera is never too far from her fingertips. Our creative little company started back in 2012 amid little fanfare and even less studio space. We have since blossomed into full fledged fanfare and a slightly larger studio space! Weddings are our bread & butter! We simply can't get enough of them. We began doing solely wedding photography and grew into wedding videography and photo booth services! We do about 40 weddings per year and our spots fill up so fast so book sooner than later! Our team is a collective of visual storytellers committed to describing the beauty of your day in a photo album worthy of a magazine. We think we have a pretty awesome dynamic that you won't mind having as a part of the biggest day of your life, your wedding day!